Lucha Underground Season 3 has begun! The Final Say has got you covered with a full review of the Season Premiere! 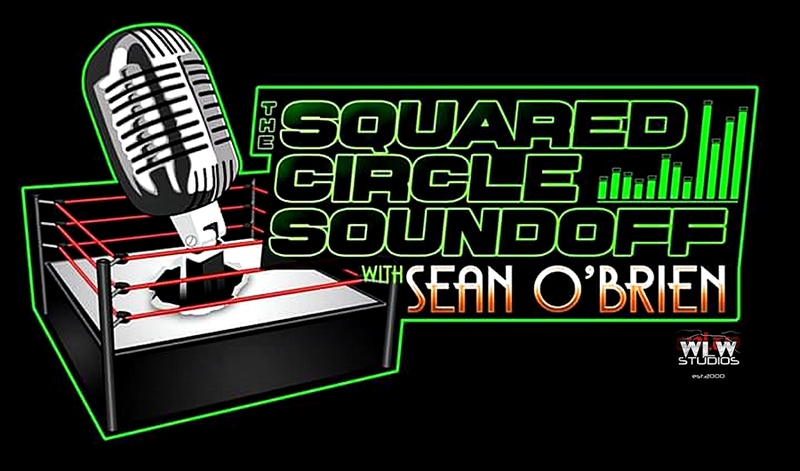 Jay Baca also joins in to discuss CM Punk’s MMA debut at this upcoming weekend’s UFC 203 event, and Handsome Dan takes a brief departure from pro wrestling to rant about all the social justice talk on social media. We’ve got all your bases covered on this week’s edition of The Final Say! 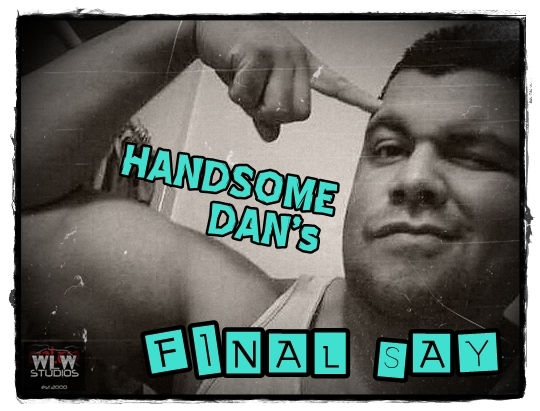 “Handsome” Dan explains the exchange he had with Dave Meltzer on Twitter that he hinted at last week, exposes the dirty tactics of wrestling dirt sheets, and makes a comparison between pro wrestling and music all in one episode. Come expand your IQ! Handsome Dan encourages wrestling fans to take The Pepsi Challenge and switch to Lucha Underground for a week and see if they don’t fall in love with wrestling all over again. In a SPECIAL presentation of WLW Studios, The Smartest Man Not In Professional Wrestling is back and in light of Global Force Wrestling’s recent roster reveal, he’s calling on all promoters to look to an underutilized talent pool to revolutionize the industry and it’s not who you might think. Time to go to school!